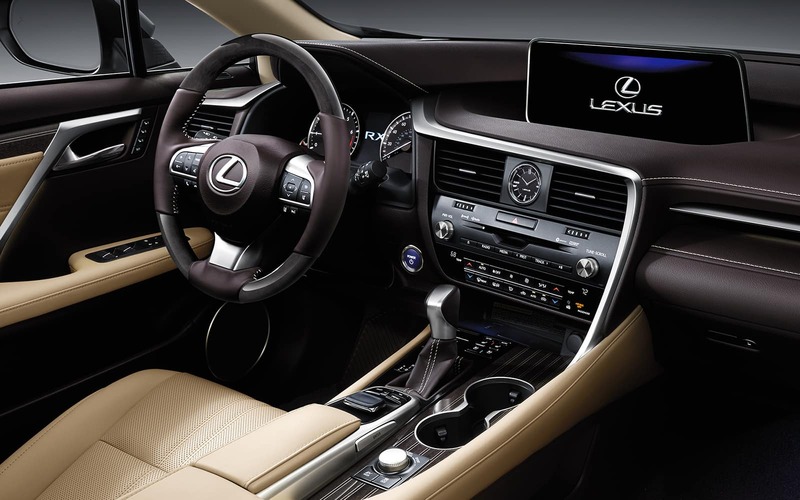 There’s no greater feeling than being in control of a luxurious vehicle that delivers as many performance features as stylistic details. 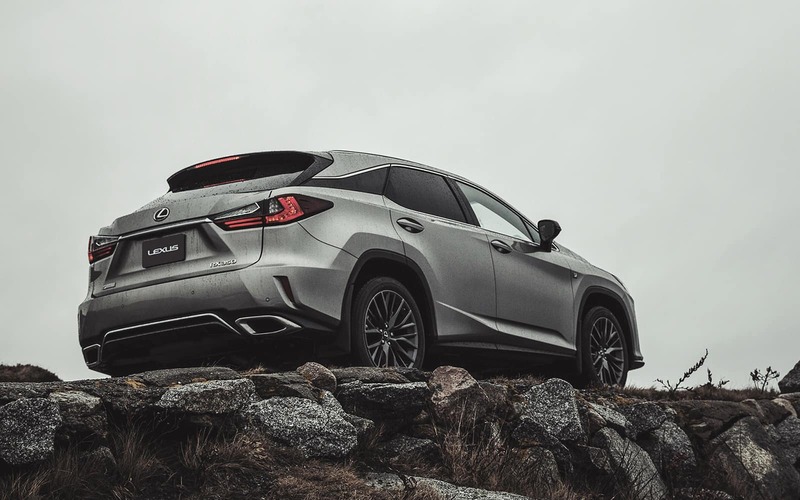 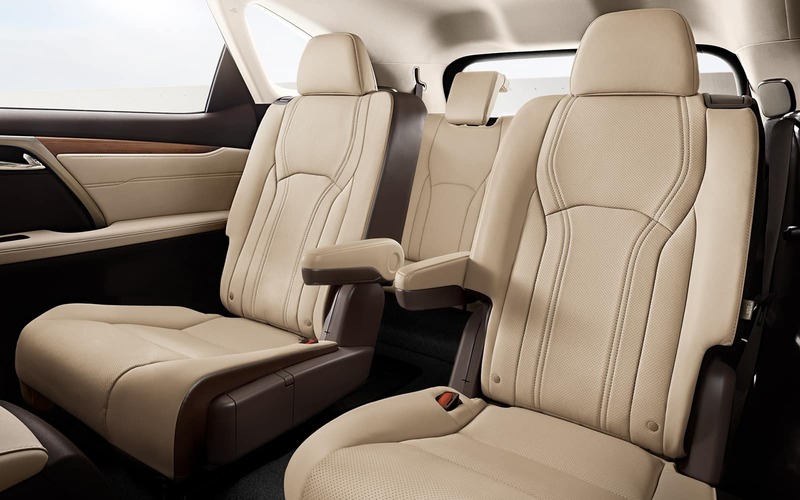 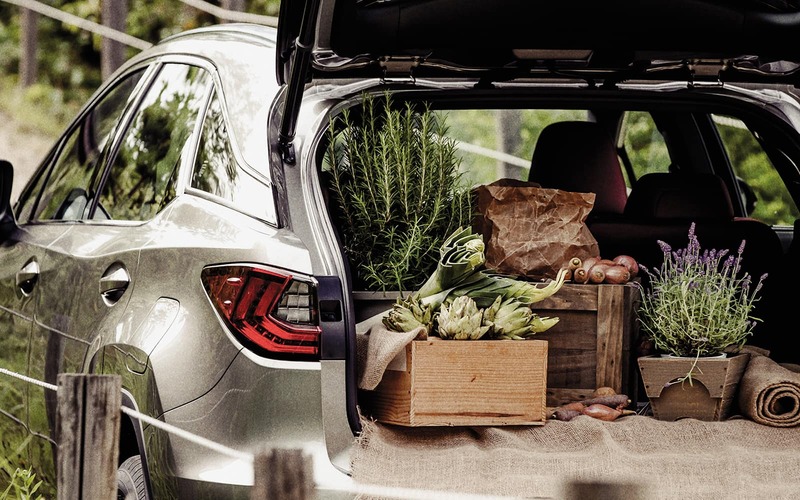 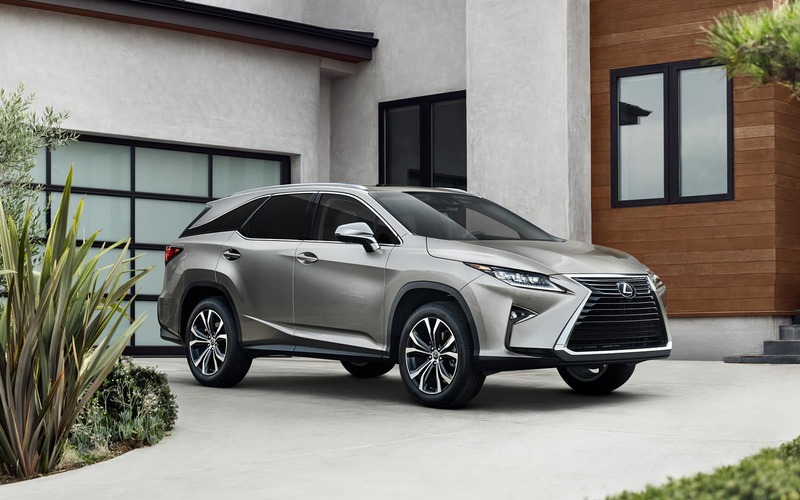 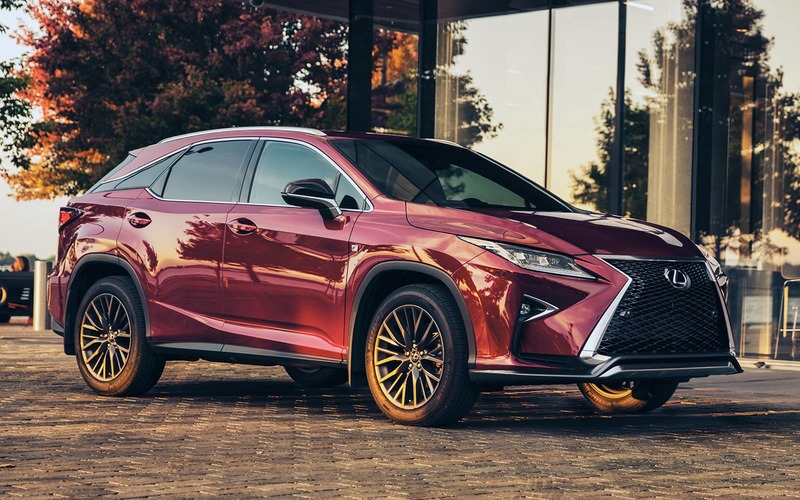 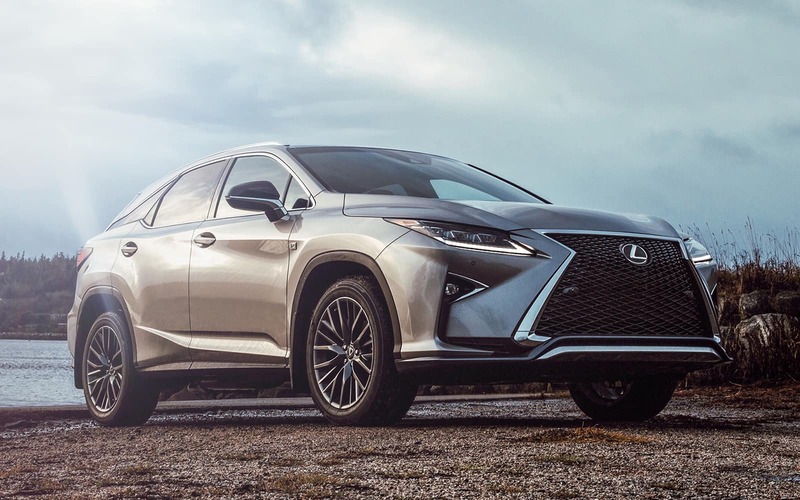 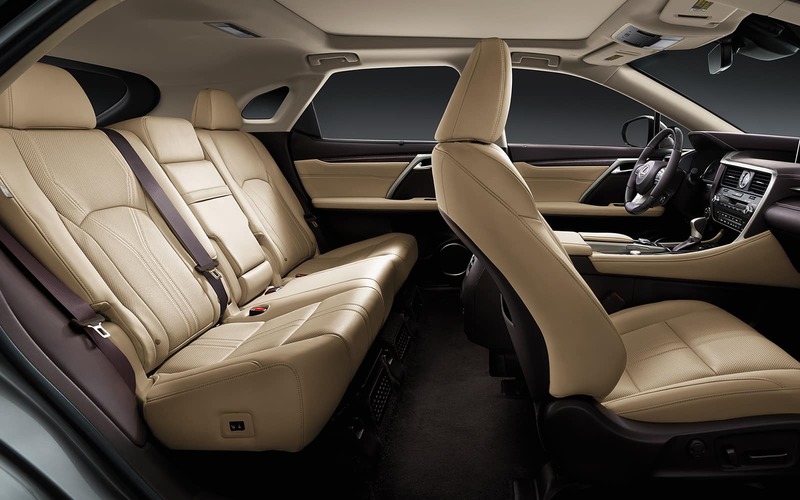 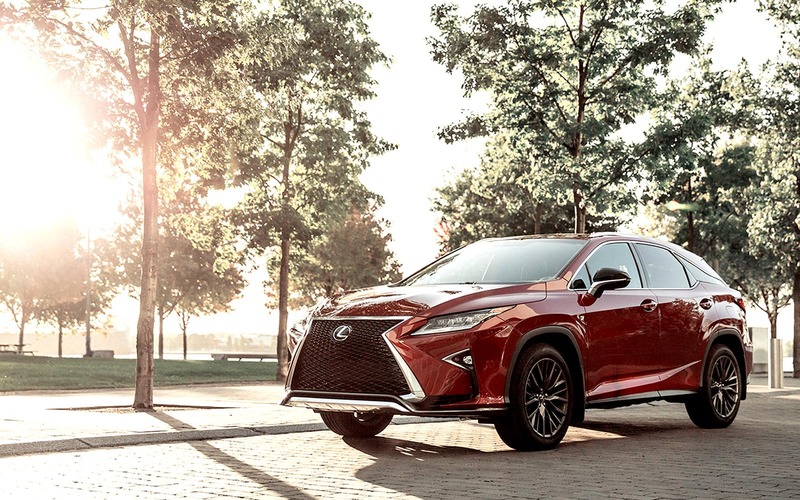 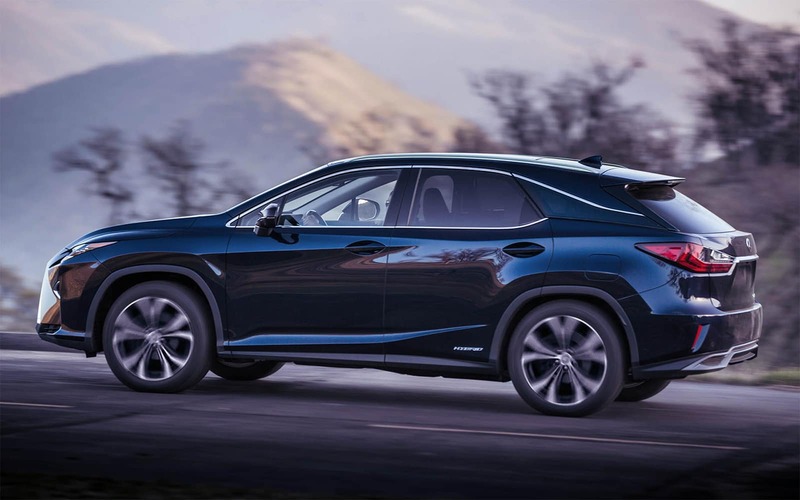 The Lexus RX 350 balances form and function with its top-of-the-line technologies, classy interior and outstanding powerplant. 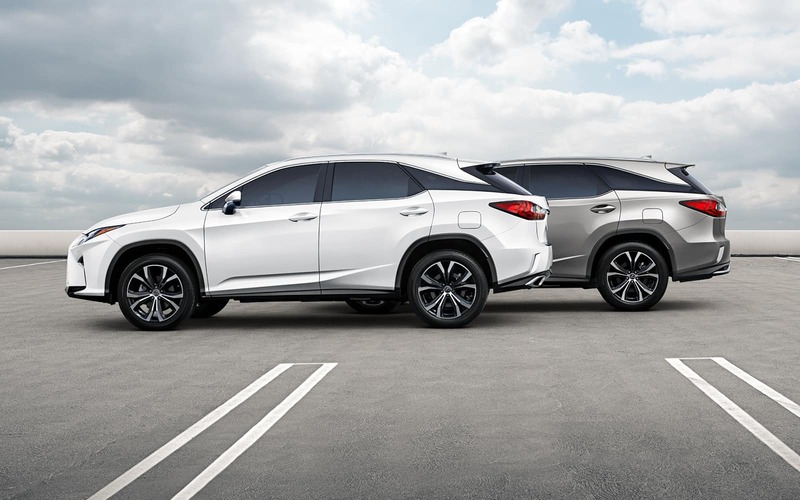 Our Lexus dealership in Edmonton, AB, has several RX 350 models available for test-drives now! 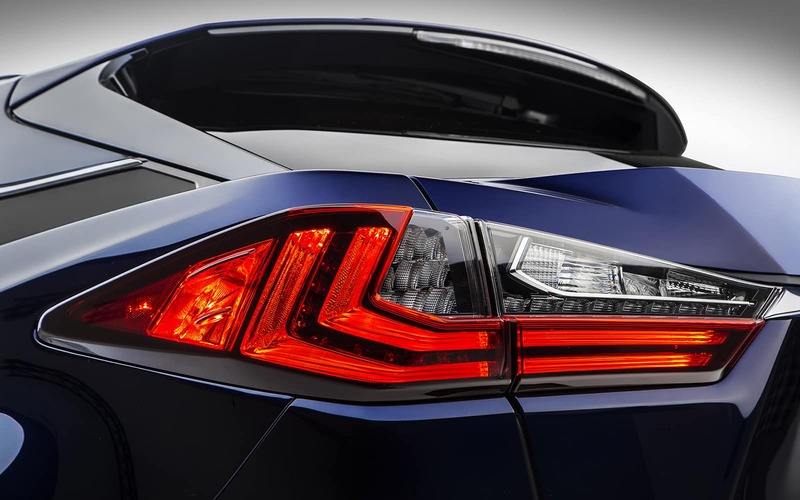 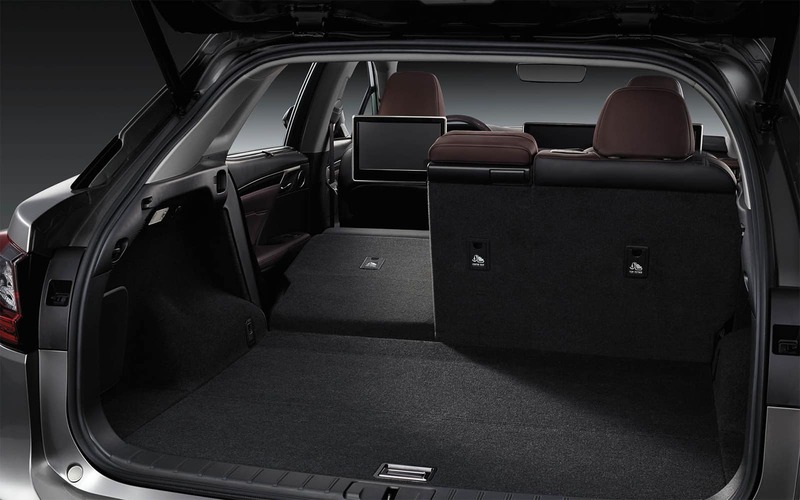 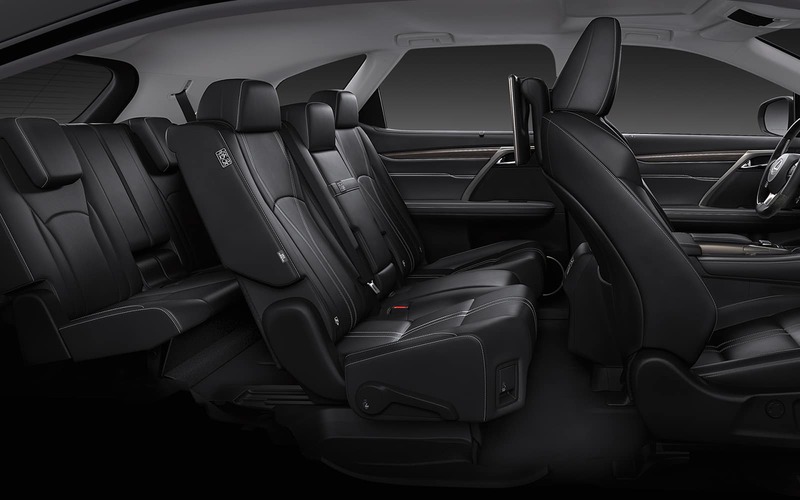 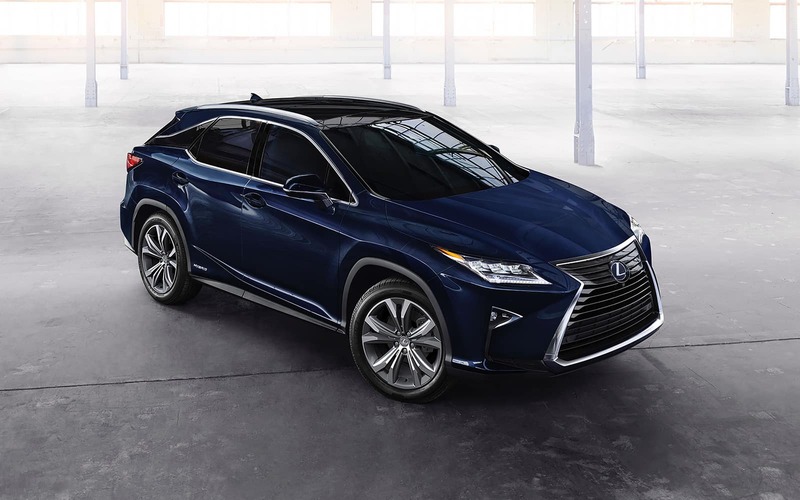 Come to Lexus of Edmonton in Edmonton, AB, to see all the sophisticated aspects of the Lexus RX 350. 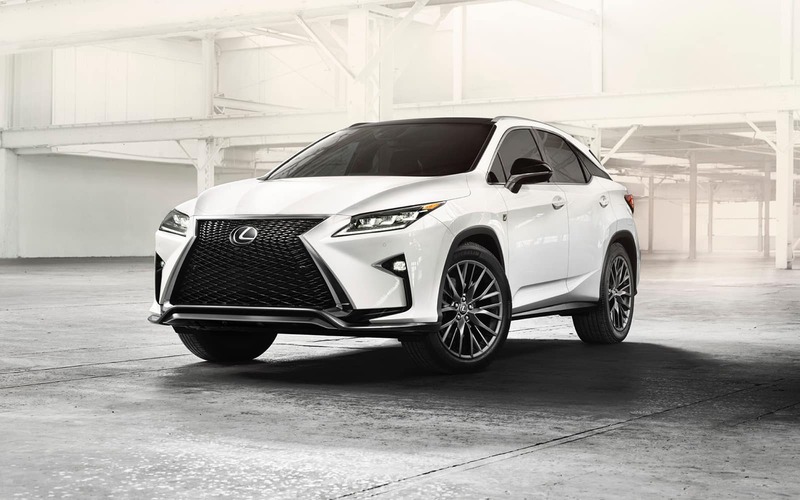 Our sales team is ready to set you up with a test-drive and discuss your financing options so you can buy or lease your dream Lexus.